Phase 1, 2 & 3 are now sold out! A visionary new urban development is coming soon to Toronto's Downtown East. Introducing Canary District. 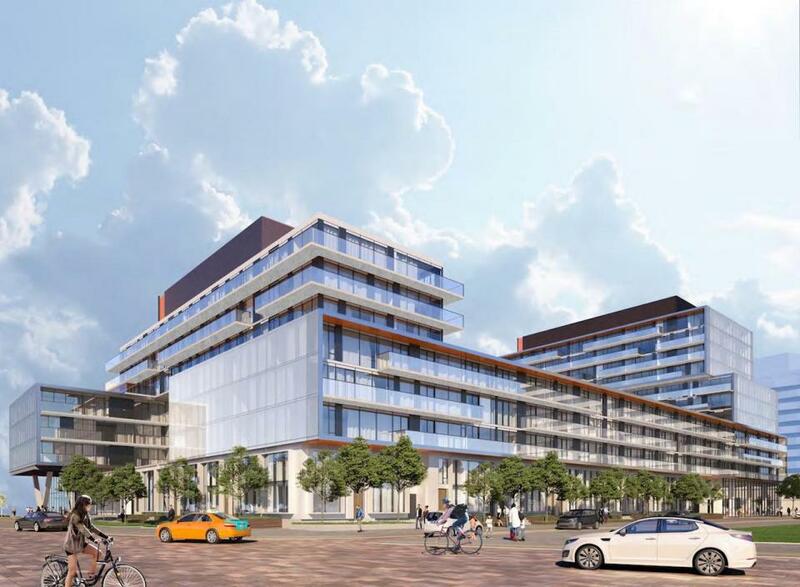 Anchored at Front and Cherry Streets, Canary District will evolve into Toronto's largest urban village with thousands of new condominiums, the 180-acre Don river Park, retail, dining, sports, art and culture. Designed by an international, star-studded team of architects as an eco-friendly LEED Gold destination, Canary District will catch the eyes of the world as it transitions from a home for athletes participating in the 2015 Pan/Parapan American Games into a celebration of life and nature, family and community. From 390 sq. ft. To 1160 sq. ft.